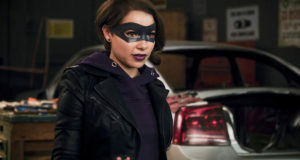 Home / News / Flash: “Revenge of the Rogues” Preview Clip – With F.I.R.E.S.T.O.R.M. 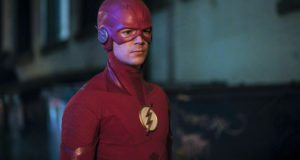 Flash: “Revenge of the Rogues” Preview Clip – With F.I.R.E.S.T.O.R.M. Zap2It got a hold of a preview clip for tonight’s Flash, titled “Revenge of the Rogues,” and since it’s embeddable, we’re sharing it! The episode airs at 8PM tonight (January 20). Read our advance review at KSiteTV! Previous: Flash Episode 12 “Crazy For You” Description: Featuring Linda Park! 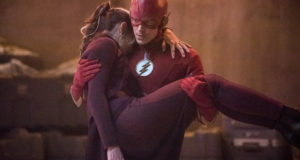 Next: Flash: Another Clip From Tonight’s Show – With Screencaps!